Advancing leadership by providing innovative professional learning to transform teaching and inspire students to be life long learners. Over 20,000 teachers have taken KCI courses and programs. It has built a reputation on intensive summer institutes for educators, as well as the courses it provides throughout the year. The KCI has consistently focused on building innovative courses and programs and on evaluating and improving its methodologies. Making Education Relevant and Interactive (MERIT) is a professional development experience for K-12 teachers aimed at developing and supporting innovative applications of technology in teaching and learning. The Faculty Academy for Mathematics Excellence (FAME) is a professional development experience for teachers of mathematics in grades 6-8 aimed at the simultaneous development of both content and technological knowledge in order to enhance teachers' pedagogical practices. 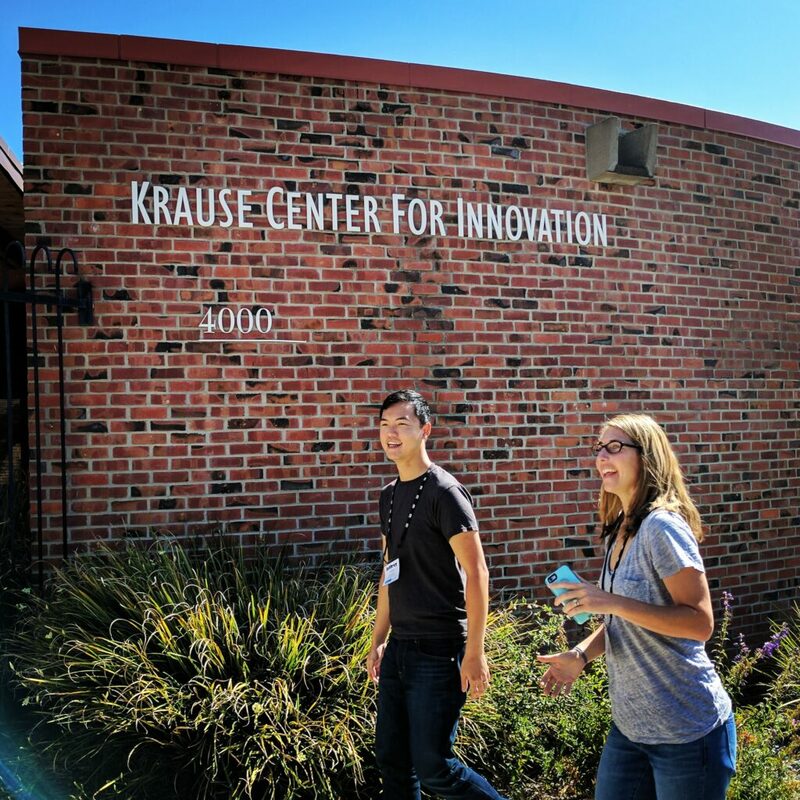 FASTtech classes are Foothill College courses designed and developed by the KCI to meet the technology training needs of elementary, middle, secondary and community college educators. FASTtech features a series of short, affordable and conveniently timed classes for K-14 educators that address the California Technology Proficiencies by providing an opportunity to discover ways to incorporate technology into curriculum. The KCI’s other key focus has been on partnering with education-oriented nonprofits and foundations to serve the educator segment. Based on this experience and success, the KCI is uniquely positioned to address many of the critical issues facing education and workforce development. The KCI has brought together some of the most talented and experienced professionals with extensive backgrounds in the educational and corporate spheres with the goal of improving education in our communities. 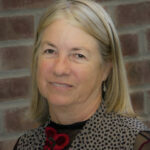 Executive director, Gay Krause, founded the KCI in July 1998. Gay was responsible for developing and implementing the initial vision to serve K-14 educators in professional development activities. She also led the effort to restore the former Space Science Museum into a fully equipped technology facility to serve K-14 educators, Foothill students, and the community. The KCI is available for professional development activities 24/7 both in-house and on-line throughout the state of California. Prior to July 1998, Gay was a principal of both elementary and middle schools in the Mountain View Whisman School District. Gay served as teacher, middle school counselor, assistant principal and principal for 10 years. Gay received her B.S. degree from The Pennsylvania State University in education and special education, her M.S. degree from the University of Virginia in counseling psychology, and a credential in administrative leadership from San Jose State University and San Francisco University. Lisa DeLapo joined the KCI as Innovator in Residence in 2017. Lisa is also the current MERIT Program Director. She attended MERIT in 2013, served as an instructor in 2014 and as Assistant Director in 2015 and 2016. 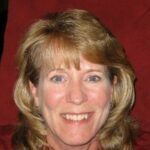 Lisa has taught K-12 students and teachers since 2005, and she has several years of experience as a cabinet-level Director of Technology in a public school district. 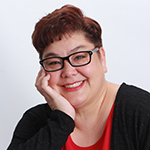 Lisa has a Masters in Education with a concentration in teacher leadership, and she holds a graduate certification in network and communications management. Lisa has a multi-subject teaching credential as well as an administrative credential. Lisa earned a 2016 CUE Gold Disk, and she is a Google Certified Innovator and Microsoft Innovative Expert. She also volunteers on the East Bay CUE Board of Directors. Liane serves as the Director of Strategy and Marketing at the KCI. She works with the leadership team to develop and drive strategic initiatives, as well as the marketing/communications efforts of the organization. Liane is an experienced manager whose career has spanned software, energy, and education. Most recently, she held a number of management positions with Intuit, including Director of Information Management and Design, Small Business Division, where she led a team of 50 to significantly streamline and optimize customer interaction with the company. Prior to Intuit, she held leadership positions with the non-profit Electric Power Research Institute (EPRI) and was responsible for customer service and communications, product marketing, marketing communications, and account management. Throughout her career, she has managed cross functional teams working on large, complex projects. Liane has B.A. and M.A. degrees in English, as well as a teaching credential, from San Jose State University.